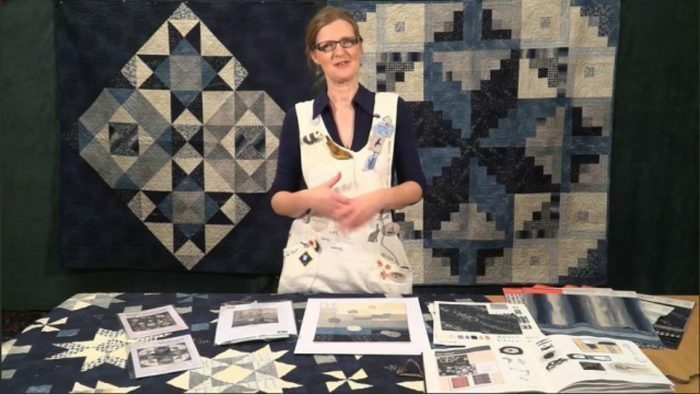 Planets and the night sky are the inspiration for this lovely range of fabrics designed by Janet Clare. 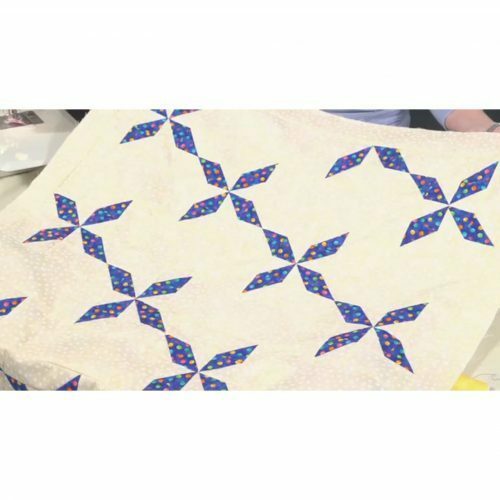 Janet, her Dad and family love to star gaze and this range of fabrics entitled ‘Nocturne’ has been inspired by those nights. 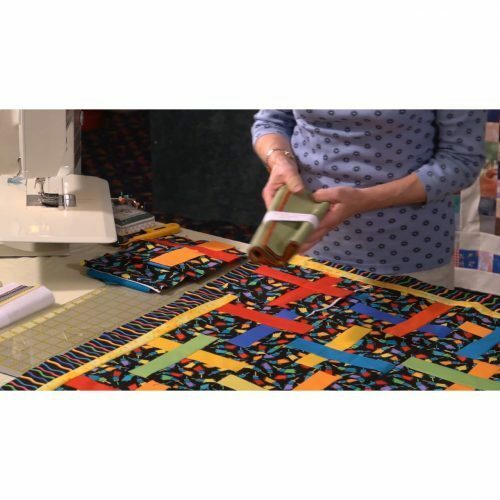 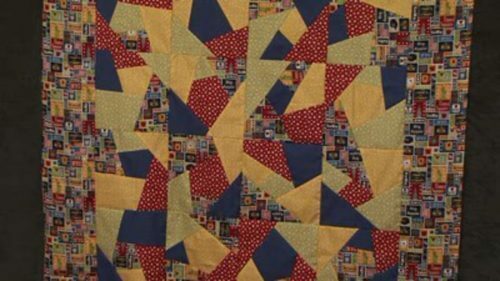 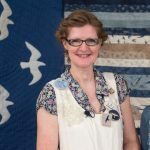 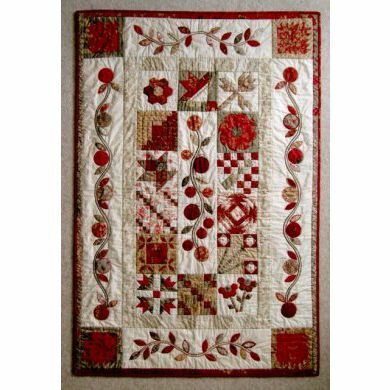 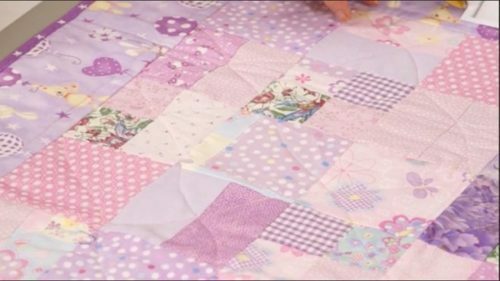 You get to enjoy learning how Janet goes about the design process; she shows us her design books and then you get to see the range of fabrics and the quilts she has made with them. 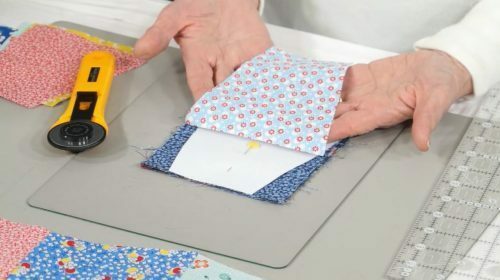 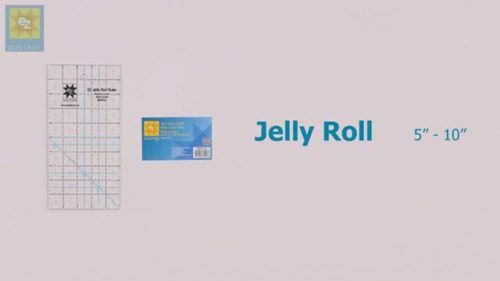 The range is printed and distributed by Moda and as well as yardage there are pre-cuts in the form of jelly rolls, charm packs and Layer cakes – all of which are just a click away in the shop! 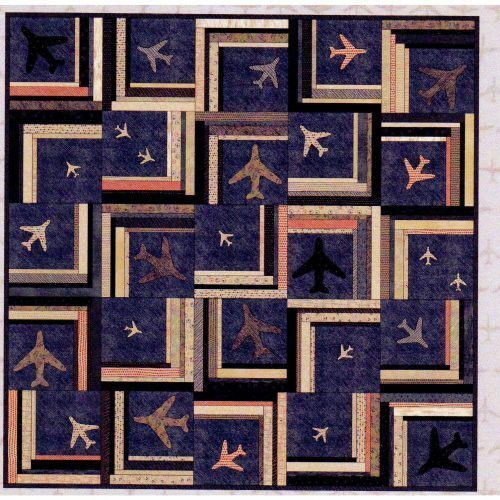 You can also order the two patterns: Bright Above Me and Midnight – again just a click away.